One of the most important factors in deciding to apply to graduate school is whether or not it is the right time in your life. If you are at a place in your career where you are working overtime most weeks, this might not be the right time. If you are going through a serious illness that could worsen when you experience stress, this might not be the right time. Earning a graduate degree could be a great boost to your career but make sure when you do go on this journey, you can dedicate the time, energy and effort needed to be successful. When you are choosing a school based on the quality of their programs and availability of specializations you are considering, also think about the program’s impact on your work-life balance. How far is the commute? When do classes meet? If you cannot fit the commute and class times into your schedule with childcare, your job and other commitments, consider a distance learning program. Many schools that have on-ground graduate programs offer some of those programs online as well. A distance learning program would remove the commute from the equation and would give you the flexibility of doing coursework when it works with your schedule, rather than when the school is offering on-ground class sessions. Graduate school is hard work. It is a lot of hard work. Do not go into graduate school anticipating the same workload and expectations as undergraduate courses. 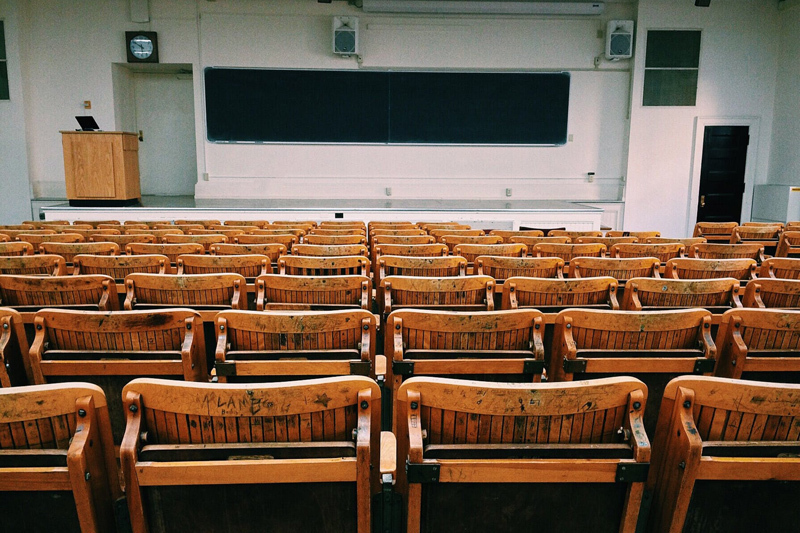 College accreditation boards set expectations for colleges regarding the time students should be spending to earn course credits. Also, if you choose an accelerated program, the weekly work-load will be heavier than in a traditional program. Accelerated courses require the same amount of work as a traditional course, but in a shorter amount of time. For example, if a course is offered in a traditional 15 week format as well as an 8 week format, the 8 week course will require the same amount of work as the 15 week course to earn the course credits. Set priorities weekly and daily. When setting priorities, do not forget the importance of including time for family, friends, and yourself. Setting aside time for the things that matter to you is an important part of preventing burnout and staying motivated. Create a schedule that includes specific times for all of your commitments. Do not make the mistake of only including due dates, appointments, etc. Be sure to also block off time for reading assigned textbook chapters, research time for papers, and time with the people you care about. Good time management skills and a commitment, not only to school, but also to your own physical and mental health, will be crucial to your success. Content copyright © 2018 by Nicole Amos. All rights reserved. This content was written by Nicole Amos. If you wish to use this content in any manner, you need written permission. Contact Nicole Amos for details. This forum is for individuals who are interested in graduate school to get to know one another, to discuss tips on research, the application process, and the rewards of a graduate education. Subscribe for free weekly updates from this Graduate School site.